Photo via Facebook, The Ministry of Rural Development and Local Government. 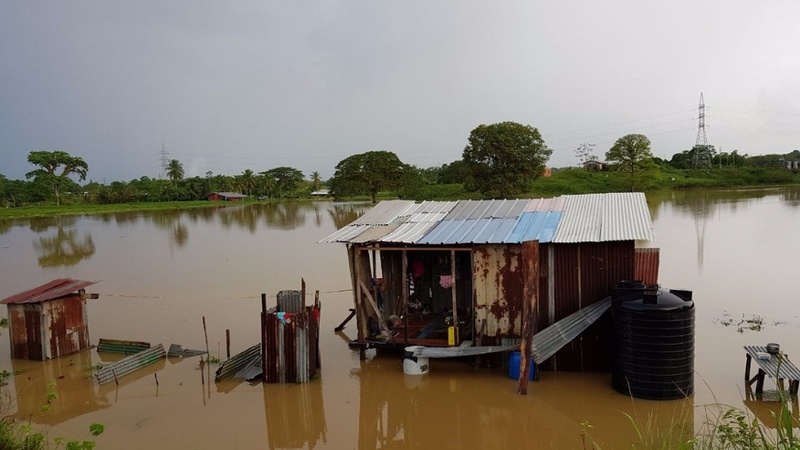 As heavy rains continue, a number of communities across Trinidad have experienced a second day of flooding. 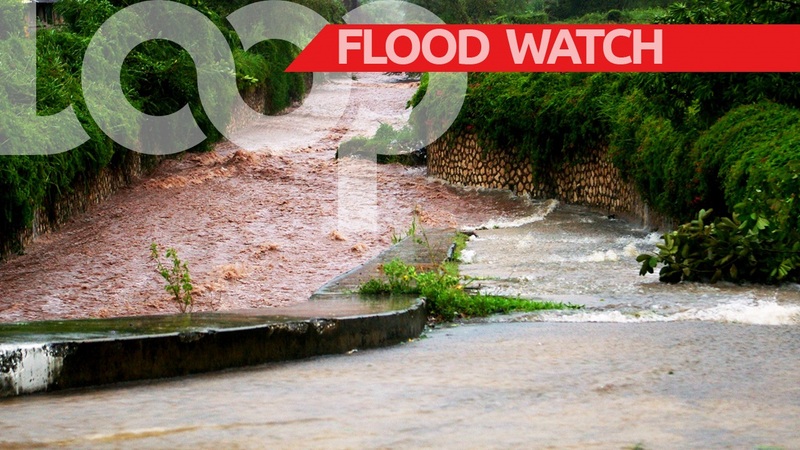 While South Trinidad is expected to experience the brunt of the bad weather, some places in East Trinidad are currently affected by street flooding. Video via Facebook, The Ministry of Rural Development and Local Government. 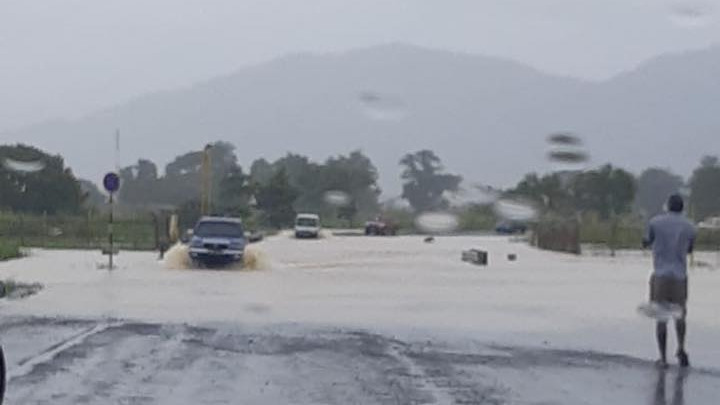 According to an update from the Ministry of Rural Development and Local Government, the St Helena Bypass is flooded and is currently impassable to low vehicles. Motorists are asked to use alternative routes where possible. In South Trinidad, the Princes Town Regional Corporation has reported rising flood waters in some areas following morning showers. Reports of flooding have been received from: Cunjal South Trace, Gopaul Trace, Oropouche South Trace, Assiah Trace, Kanhai Road South and La Ruffin, Moruga. The Corporation’s Disaster Management Unit (DMU) has dispatched equipment to assist in clearing a landslip at Kanhai Road South, Platanite Project, Oropouche South Trace..
More rains are expected in the area with conditions currently overcast. The SS Erin Road was flooded this morning after surrounding watercourses overflowed their banks and has led to flooding in the Penal/Debe region, San Francique, Woodland and Pluck Road. Reports from the Ministry’s DMU confirm that Tulsa Trace, Suchit trace, Pluck Road,Woodland, and St John's Branch Trace were impassable due to flood waters. 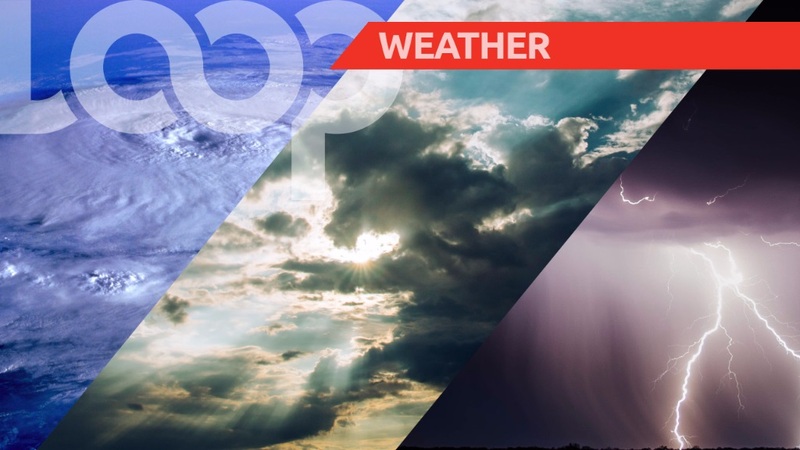 Meanwhile, the Trinidad and Tobago Meteorological Service (Met Office) has extended its adverse weather alert to 6 pm today. Rough sea conditions are expected to continue into Saturday. Current rainfall activity experienced across the country is associated by the Inter-Tropical Convergence Zone (ITCZ). The Met Office has advised that periods of rainfall with the low chance of thunderstorm activity are likely mainly over Trinidad. Street/flash flooding, gusty winds and landslides/landslips are possible near heavy showers and thunderstorms. Conditions, however, are expected to gradually improve. The Office of Disaster Preparedness and Management (ODPM) has advised citizens to be vigilant in light of the adverse weather. Teams are on the ground assessing the situation.